Wouldn't it be great if there was a recipe for making a bestselling novel and if all a writer had to do was gather the ingredients and mix them in, and voila!―a bestselling novel is created? The reality is there are combinations of ingredients that can either get your name on a bestseller's list or fall flatter than an airless cheese soufflé. However, there are some common ingredients that have helped authors achieve bestseller status. Take the well written novel and beat in professional editing until light and readable. Add professional layout and interior design, then stir in professional cover art and back cover text until well combined. Sprinkle in decent distribution until coated and roll mixture out with book launch, tours and events. Top with contests and giveaways, and fold in countless hours of organization and time before adding the finishing touch―a huge dash of excitement. Share with everyone and enjoy! 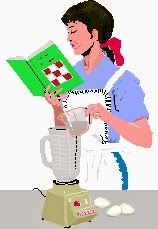 While the recipe above may seem kind of silly, these ingredients can lead to a bestselling novel. I know because I've used them all successfully. My novels have made bestsellers lists multiple times on Amazon. Some of my novels are international bestsellers, some are national bestsellers, all have made multiple Top 100 genre lists on Amazon, and a couple have made the coveted prize of Top 100 bestsellers overall on Amazon. That's out of nearly 2 million ebooks. 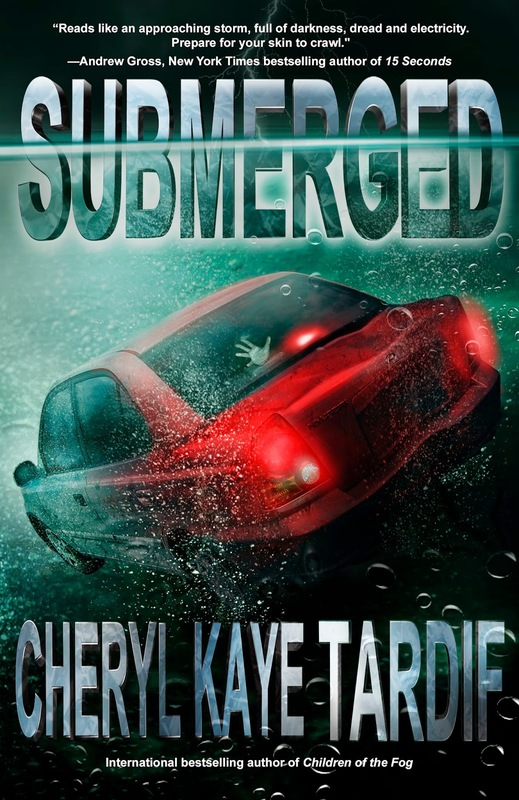 Check out my hold-your-breath thriller, SUBMERGED. It is a tale of guilt, fear, greed, addiction and redemption, and I know you're going to love it. "Tardif once again delivers a suspenseful supernatural masterpiece." Get SUBMERGED today. On sale for only $0.99 US. Authors: Do You Believe in Yourself & Your Book?